Rose gold is nothing short of beautiful. It’s actually become a sort of obsession for me. This shade basically makes everything around it look better, and that’s not an exaggeration. 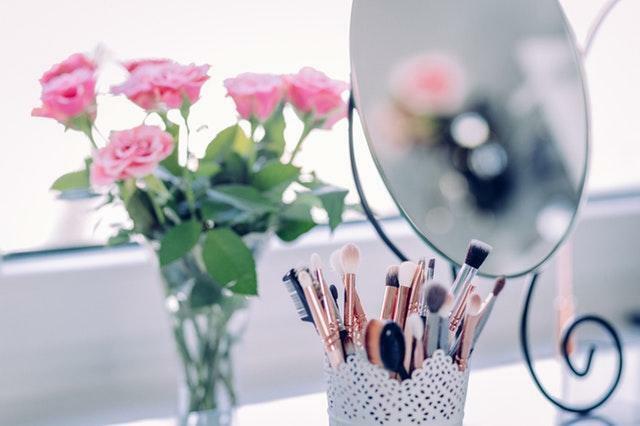 Whether it’s makeup, beauty products, or other accessories, rose gold always has a place in your life. 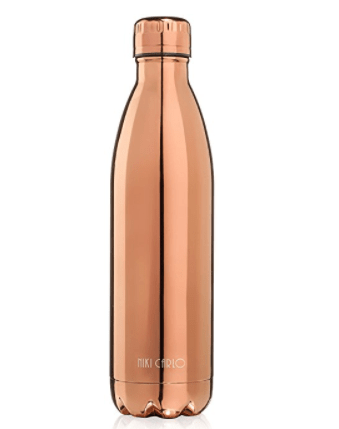 Here are the prettiest rose gold products we could round up. You’re welcome. This eyeshadow is everything you’ve ever dreamed of. It’s metallic, but not in an annoying glittery way. 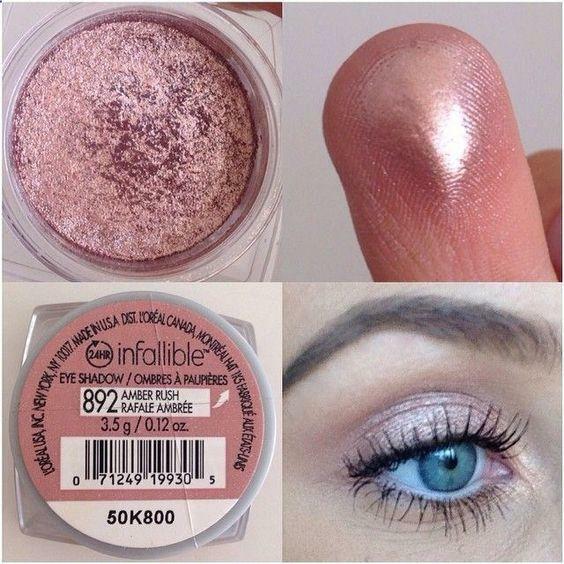 I use my finger to apply it, and it legit looks like a rose gold metallic dream. You need this, plus it’s under $10. 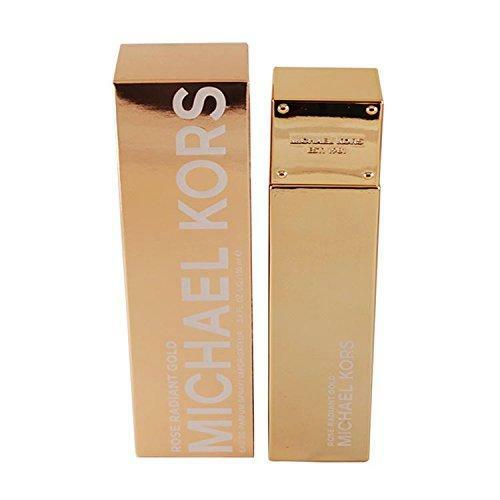 This perfume will look absolutely stunning on your vanity or sitting on your bathroom counter. The metallic rose gold packaging is to die for. 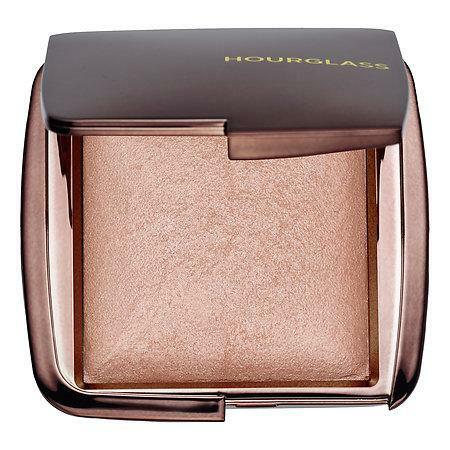 Hourglass is one of those brands I will always splurge on. Not only is the packaging gorgeous (rose gold, duh), the product is something straight from heaven. 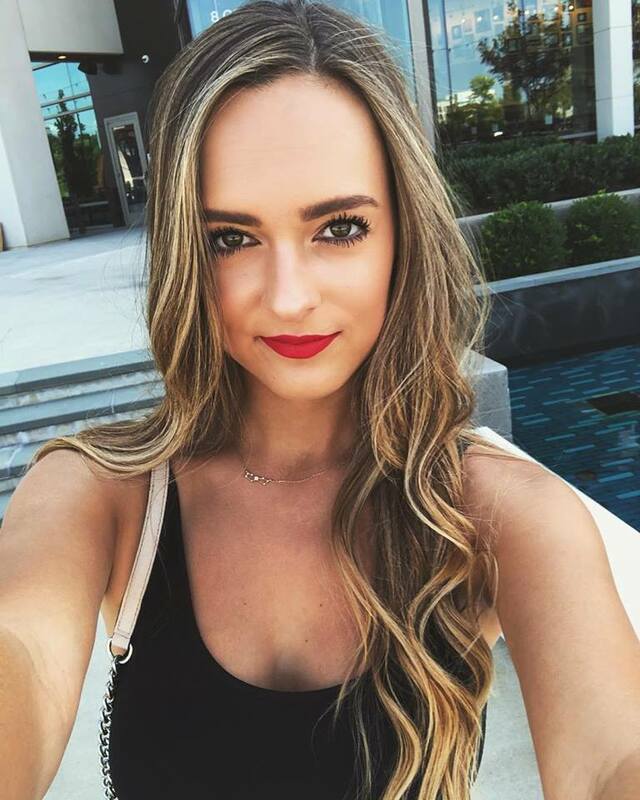 It gives the most natural highlight I’ve ever seen, but you can also build it up to something a bit more intense if you want. 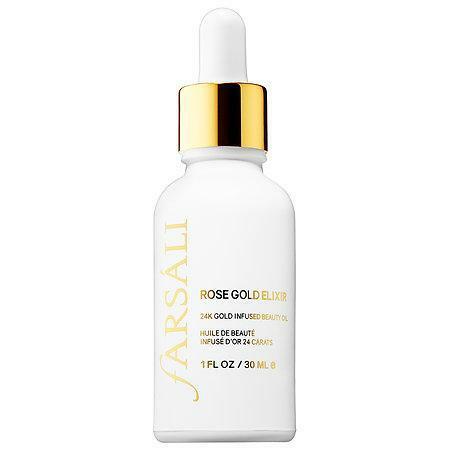 This elixir combines the powers of Rosehip seed oil and 24-karat gold into a delicious beauty oil that you will want to slather all over your face every day. Used alone or mixed with your moisturizer, it will change your skincare game. 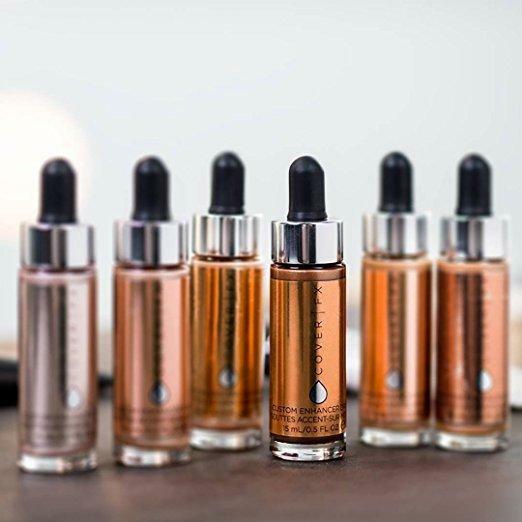 These custom enhancer drops are nothing short of amazing. You literally need one drop (and that might even be too much) to get the most blinding highlight ever. Or, mix it in with your foundation to give your complexion a gorgeous glow. Your desk needs some rose gold. 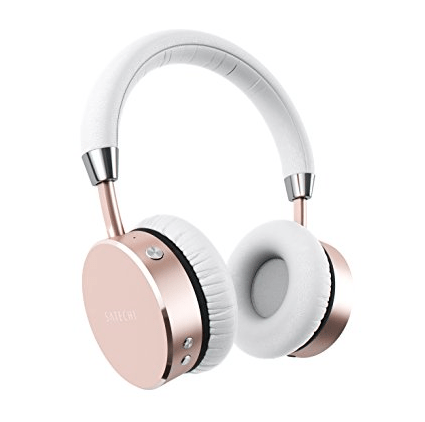 These headphones not only have bluetooth, they have the prettiest clean look that will take your music to the next level. Why not listen in style? Rose gold nail polish. Need I say more? 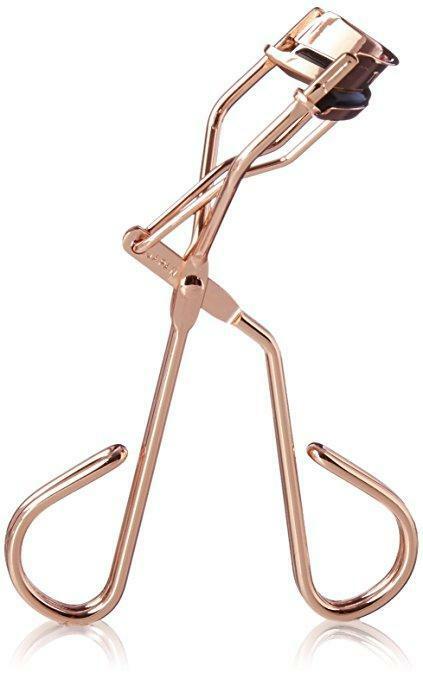 Tweezerman makes the best eyelash curlers, and trust me, they’re worth the extra money. Plus, these are rose gold, duh. 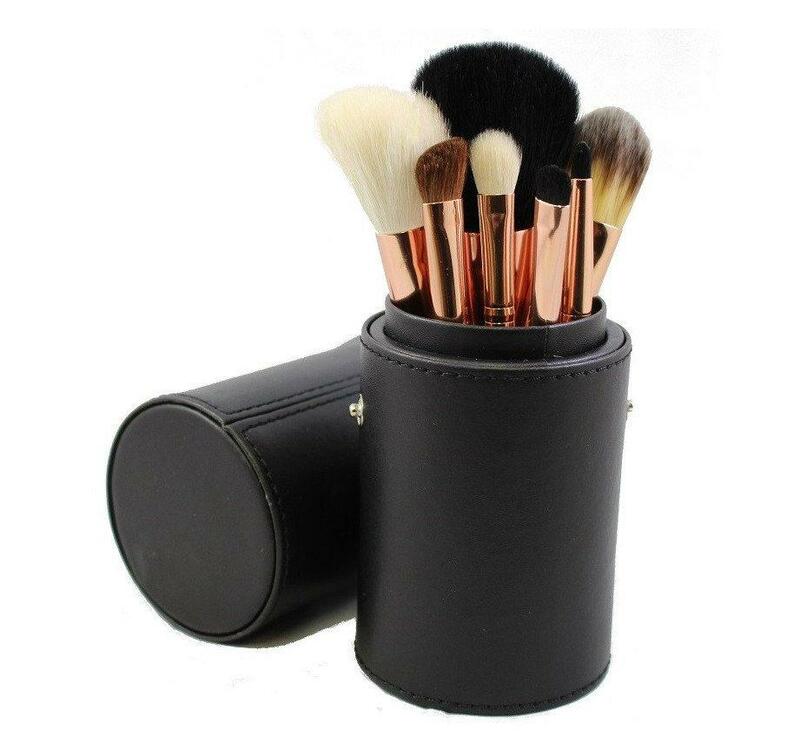 Morphe is not only incredibly affordable, but their brushes have seriously good quality. This set is only $19.99, so what’s holding you back?